With Spring (hopefully!) heading our way soon, and St. Patrick's Day almost here, it's a great time to explore rainbows. And of course, our first stop is the library to check out a big pile of children's books about rainbows. I've got a big list with some new soon-to-be favorites and a few classic titles too. 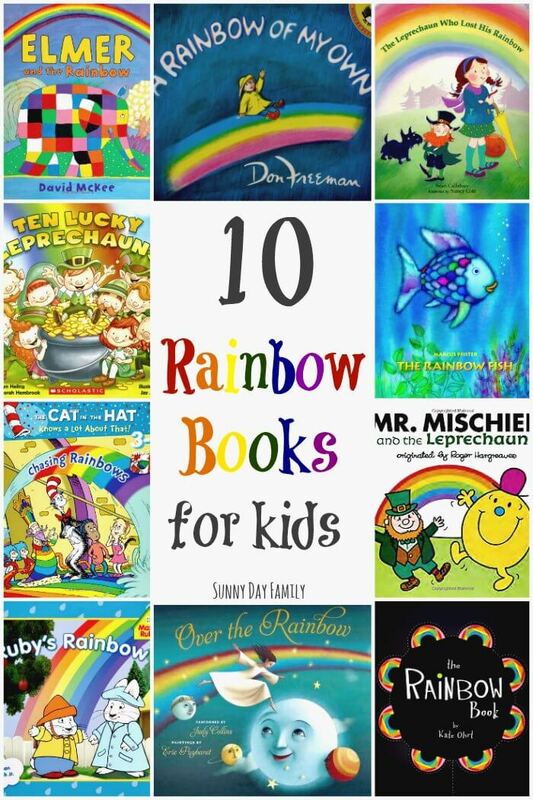 Here's my top 10 rainbow books for kids! The Rainbow Fish - Not technically about a rainbow, but a fish with scales that sparkle and shimmer like the rainbow, this modern classic is loved by children everywhere. 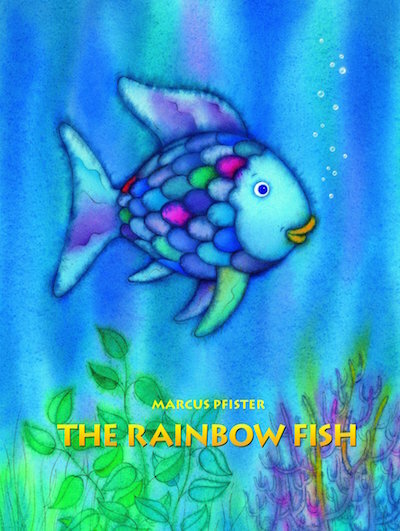 Follow the Rainbow Fish as he learns to share. 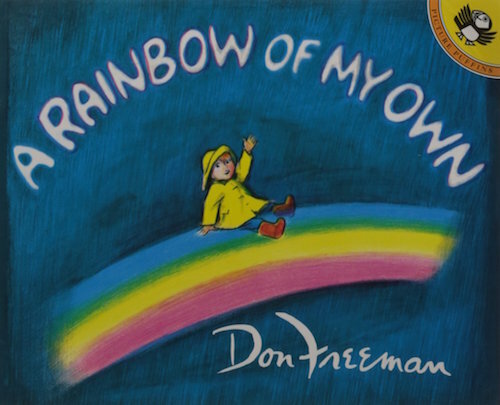 A Rainbow of My Own - I'm a big fan of Don Freeman, author of one of our bedtime staples, Corduroy. In this charming book, a little boy searches for a rainbow, imagines one, then finds one in the most unexpected place. 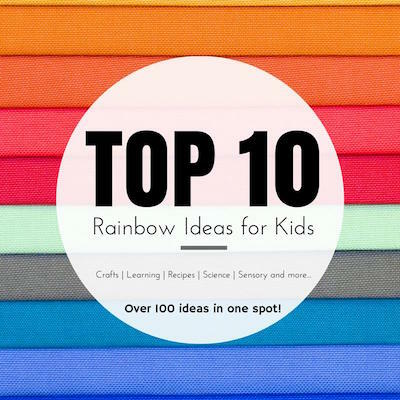 The Rainbow Book - A really beautiful book that helps explore feelings as well as colors. 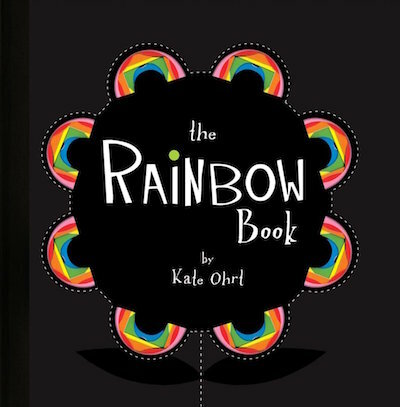 The Rainbow Book is great for kids of all ages! 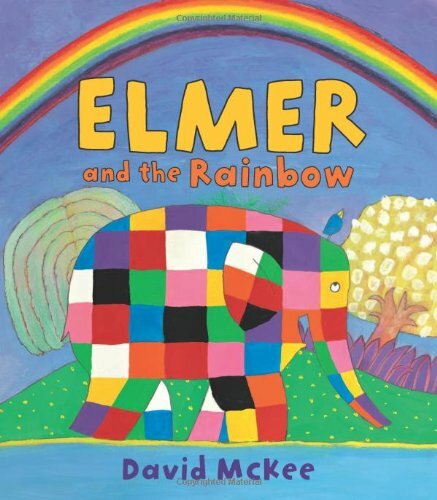 Elmer and the Rainbow - Who doesn't love Elmer? The patchwork elephant is back in this sweet story where he searches for the end of the rainbow. 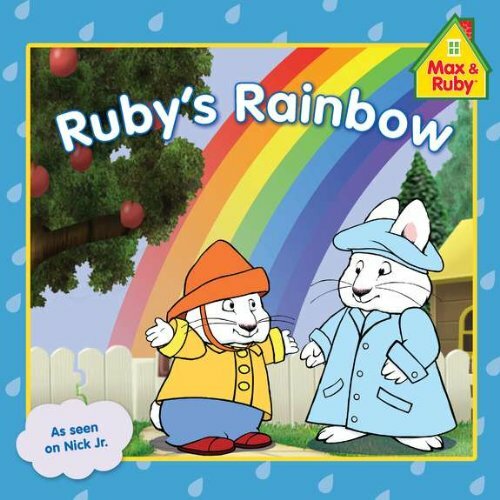 Ruby's Rainbow - Max and Ruby fans will love this rainy day tale that helps kids learn the colors of the rainbow! 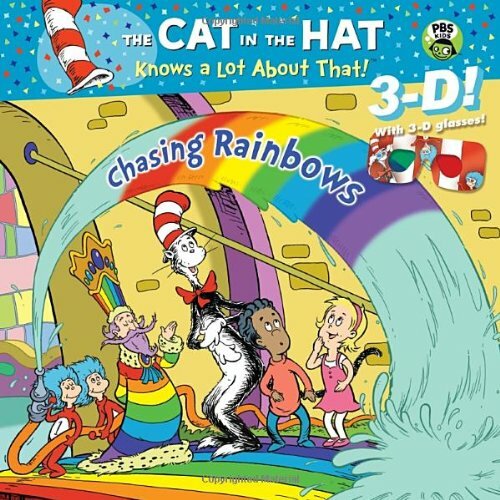 Chasing Rainbows (Cat in the Hat) - We're big fans of the Cat in the Hat, and you know he's always up to something fun! This super cool book includes 3D illustrations for even more fun. Over the Rainbow - This is a sentimental favorite of mine as "Over the Rainbow" was one of the songs I sang to my boys when they were tiny. 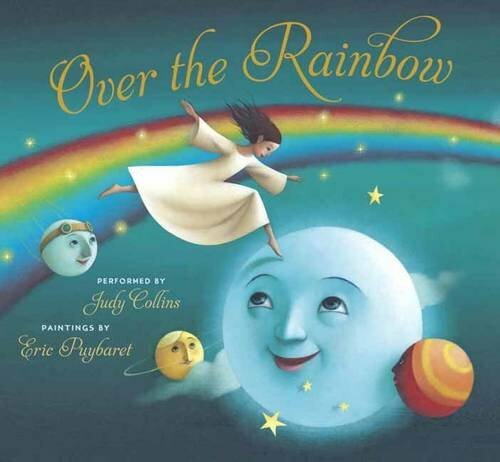 This beautiful book has an accompanying audio CD performed by Judy Collins (love her!) for a great keepsake. 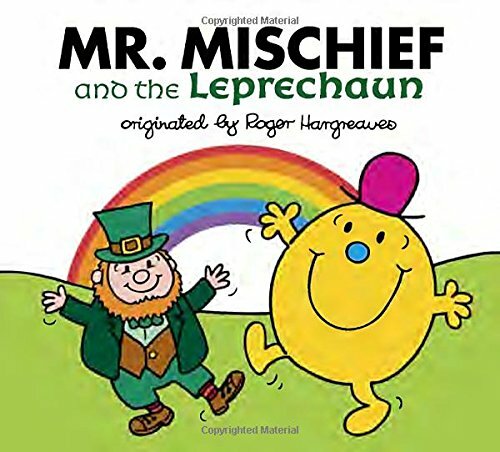 Mr. Mischief & The Leprechaun - A new book in the Mr. Men/ Little Miss series that I loved as a kid! Has Mr. Mischief met his match in a leprechaun? See what happens when they dig a hole at the end of the rainbow. 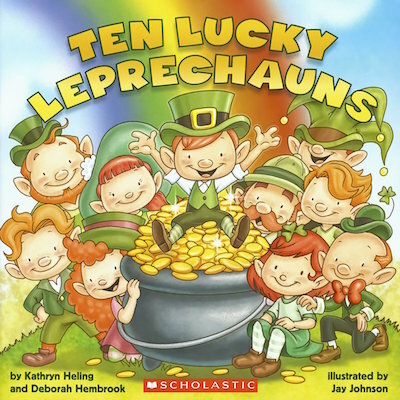 Ten Lucky Leprechauns - We love counting books and this is a really cute one filled with St. Patrick's Day things to find - and of course, a rainbow! The Leprechaun Who Lost His Rainbow - Colleen needs to help Roy G Biv (get it? That's still how I remember the colors of the rainbow!) 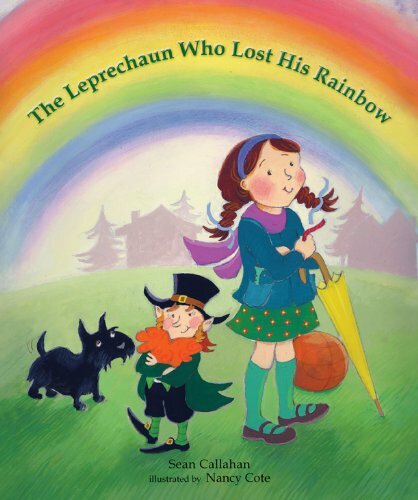 find his lost rainbow in this cute little book about St. Patrick's Day, friendship, and of course, colors! Want more great Rainbow themed ideas? Check out these great activities, crafts, & more! I love finding new books to look for at the library! Happy to see Max & Ruby made the list - my daughter used to love that show!